Our range of products include digital weight indicator, belt weigher indicator, single bin digital weight indicator, three bin digital weight indicator, digital weighing indicator and weight indicator. 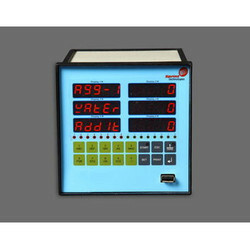 We are offering Digital Weight Indicator. It is specially designed for construction industry. The unit is designed with latest embedded technology to give accurate results. It is designed to work in any tough environment like construction site etc. We are offering Belt Weigher Indicator. It is a rugged instrument specifically designed to operate under tough operating conditions. It is very simple to use, and is very user friendly. It has many user selectable options so that it can be used for any application for any capacity simply by selecting the desired units and full scales. 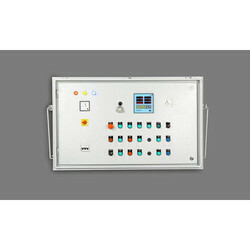 The alarms can also be set by user at desired values which activate a relay whose contacts can be used for further annunciator or motor control actions. 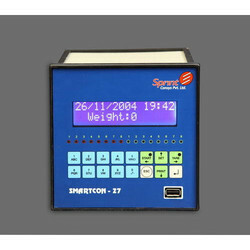 We are offering Single Bin Digital Weight Indicator. 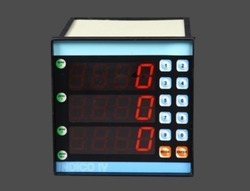 It is compact weight indicator specially designed to work in integration with PLC, PC etc. Genie comes with various communication option. We are offering Three Bin Digital Weight Indicator. Indico is designed to work in any tough environment like construction site etc. With our years of experience & in-depth knowledge in this field, we are engaged in offering a quality-assured array Digital Weighing Indicator. We are offering Weight Indicator. We are providing automation solution to make various production process controlled and mistake free for optimum use of their resouce. 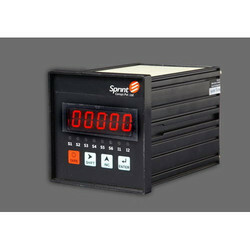 We are offering Batch Weighing Indicator. We are offering Loadcell Weighing Indicator. It is a single bin weight indicator specially designed for construction industry. It is designed to workin any tough environment like construction site etc. 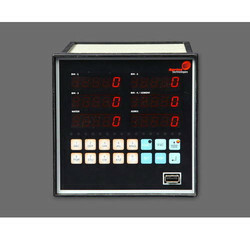 We are offering Automatic Weight Indicator. 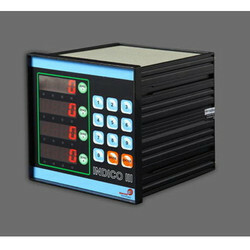 We are offering Four Bin Digital Weight Indicator. SC 11 is a compact four bin weight indicator with two inbuilt flow meter specially designed for concrete mix application. 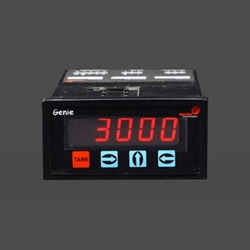 The indicator comes with 6 LED windows to indicate aggregate, cement, water and admix weight. It has set point facility to set each material target weight. 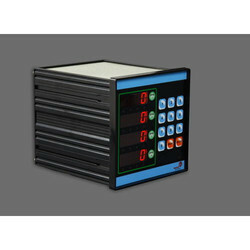 For each material independent alarm output is provided to alarm when the set point is achieved.